Apple’s iPhone XR goes on sale this Friday and it looks demand for the handset is high as it is now showing as not available for launch day delivery in the US if you pre-order it. According to a recent report by respected Apple analyst Ming Chi Kuo, demand for the new iPhone XR is higher than that of the iPhone 8 and iPhone 8 Plus when theywere made available to pre-order last year. We are not surprised that XR’s initial delivery times are shorter than those of the iPhone XS series after pre-order open given that XS and XR have different target customers. The former’s target customers are Apple fans, who snap up new models rapidly after the pre-order open. The latter’s are general users who are used to operating iOS with characteristics including favoring the Apple brand, limited budget, or no urgent replacement demand. 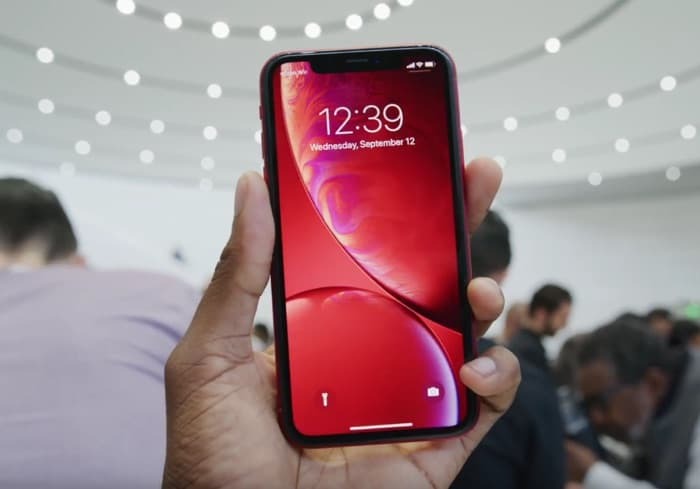 The lower price of the iPhone XR, which starts at $749 as opposed to $999 for the iPhone XS may encourage people who had thought the iPhone XS was too expensive to upgrade. We suspect when Apple publishes details of its iPhone sales for the launch of this years three handsets, it will end up being one of their most popular iPhone launches so far.